Yesterday I got the keys for my new office in the beautiful heritage Mercantile Building, at 318 Homer Street. After four years subletting a space from Alistair Moes of Moose Anger Management, we mutually decided to part ways due to the growth of our practices. I’m just two blocks down the hill from Alistair’s office. I’m so grateful for him helping me to get my private practice of the ground, and we will continue to collaborate in various ways. 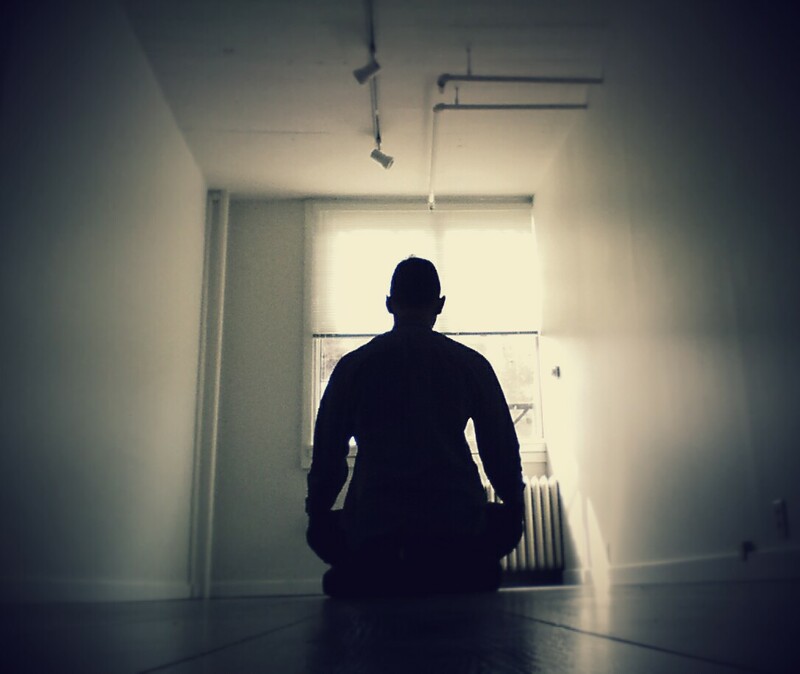 Yesterday I entered the new space, with three meditation cushions in hand. I put one down in the middle of the floor, sat down, and reconnected with the breath. As I turned my attention inward, I could feel my heart racing with excitement and a bit of doubt. The mind was doing a lot of planning – furniture, art, therapeutic conversations. Stabilizing attention in the heart centre, I did some Metta Bhavuna or LovingKindness practice, repeating phrases of goodwill for myself, for past clients, current clients, and those that are to come. Wishing all of us to find liberation from suffering together. I’m looking forward to sharing this adventure with you. Stay tuned for the office warming party!